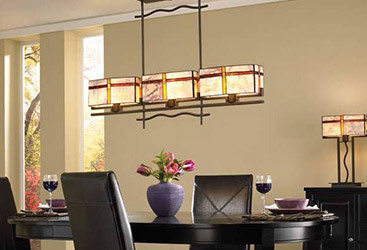 Ceiling Fans Charleston: Does Your Ceiling Fan Need a Light? Do You Need a Light on Your Ceiling Fan? 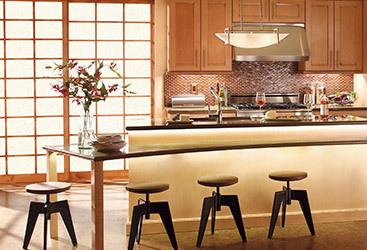 Overhead ceiling fans are commonplace in homes across the United States. From those sweltering hot July days to the frigid temperatures in the winter months, ceiling fans are useful for temperature regulation and keeping you and yours comfortable, no matter the weather. 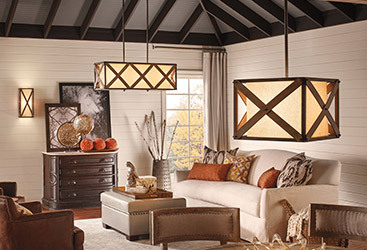 If you are in the market for a new ceiling fan, you may be stuck at a crossroads when it comes to one of the big categorical differences: ceiling fans with light fixtures, and those without. You may be tempted to think that you need a light on your ceiling fan or else there’s no point to buying one, but this might not be the case. Today, Charleston Lighting wants to take a quick look at these two different categories of ceiling fans and which one is right for you. 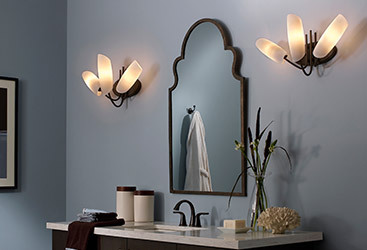 Fans equipped with light fixtures are a multipurpose appliance for your home. They heat, cool, and illuminate the room in which they reside. Bedrooms and living rooms can benefit from ceiling fans with lights, especially if they have taller ceilings or open floor plans. Rather than placing a lamp in every corner or cranking the air conditioner or heat up to spread across the whole room, a ceiling fan can illuminate the floorspace from above and redirect air in whichever direction you need in order to make the temperature as comfortable as possible. This option is also great for energy efficiency, as you have one source for all of these needs, while also not having to fluctuate the thermostat or toggle multiple on/off switches. 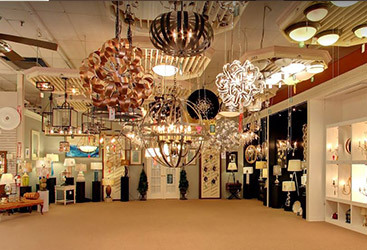 After reading all of the great things about ceiling fans with lights, you may be wondering why you would choose anything else for your home. Well, for starters, not every room requires an overhead light that has numerous blades attached to it. For rooms like home theaters, game rooms, or studies, you may already have quality lighting options. If you have sconces on the walls in your rec room or have recessed can lights in the garage, you probably don’t need the extra light. Instead, you need something to circulate the air without setting up countless space heaters or floor fans. 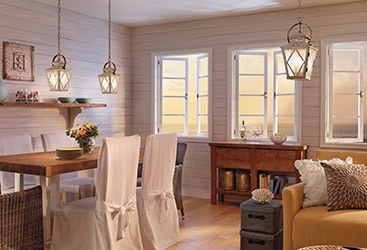 Installing a fan that does not have a light fixture is the perfect easy solution. 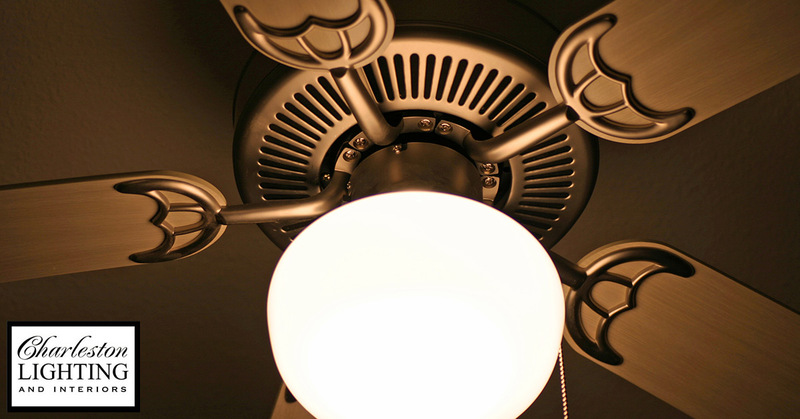 Don’t stress when choosing the right ceiling fan for your needs. 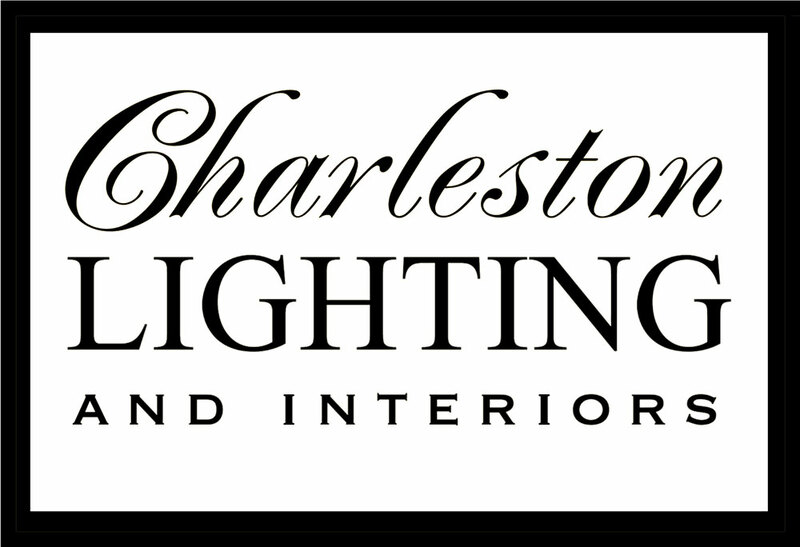 Stop by or call the Charleston Lighting showroom and get some help from some of the best lighting experts in the business. 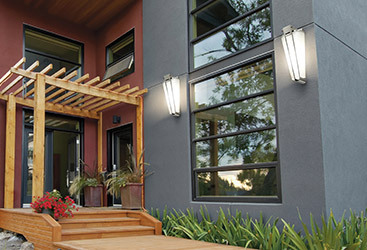 We service both the Augusta, Georgia and Charleston, North Carolina areas, providing the answers and know-how to make your next lighting project a breeze. Drop in soon; we can’t wait to work with you!